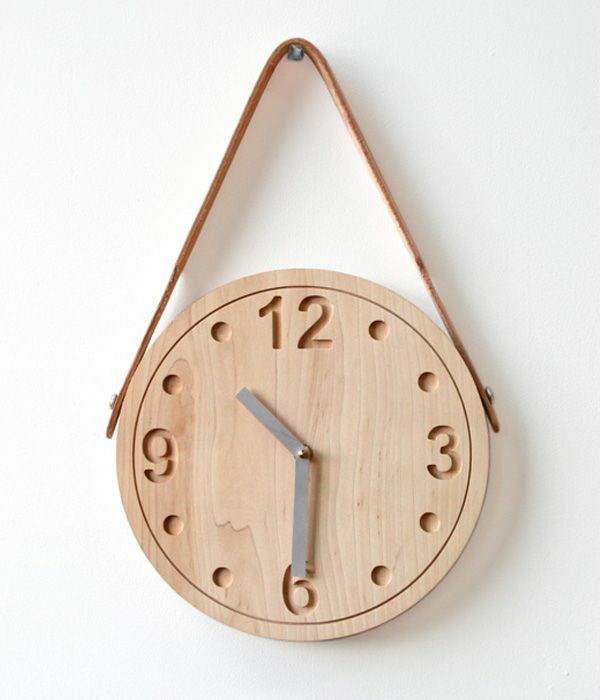 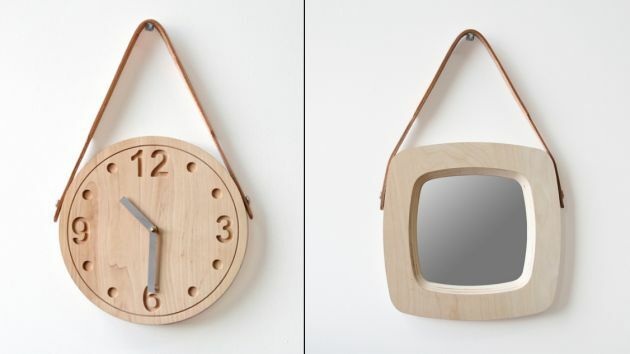 Stanley Ruiz has designed the Raw collection, which consists of a wall clock and mirror. 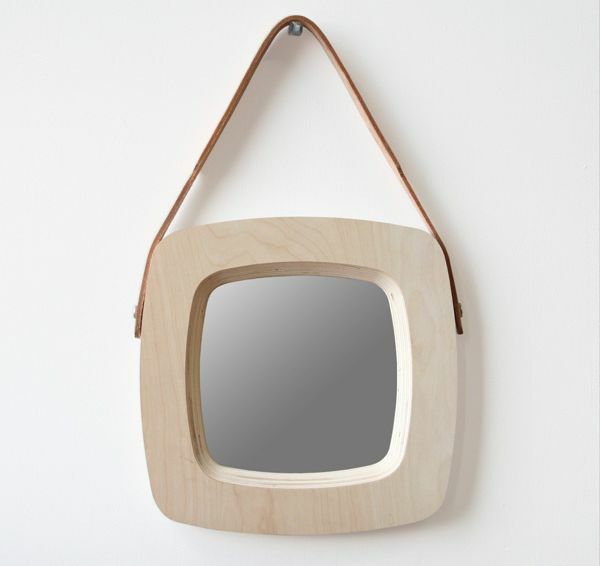 RAW is a collection of objects that highlights the natural beauty of wood – its texture, color nuances, (im)perfections. 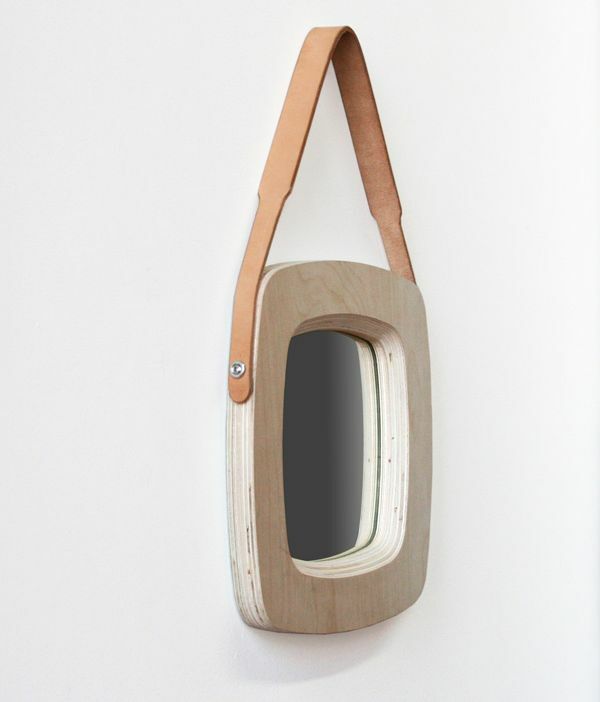 Fabricated using a CNC-milling machine and completed by hand-cut leather. 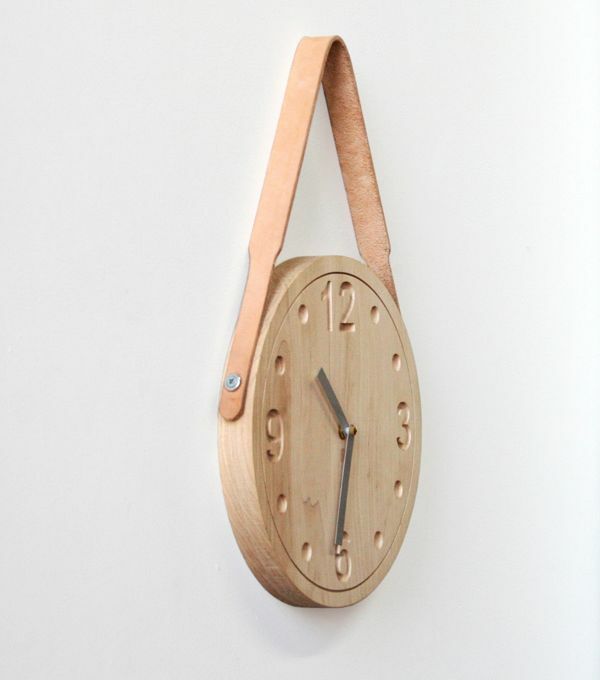 The combination of nature, craft, and industrial technology is inherent in my designs.